Rev. 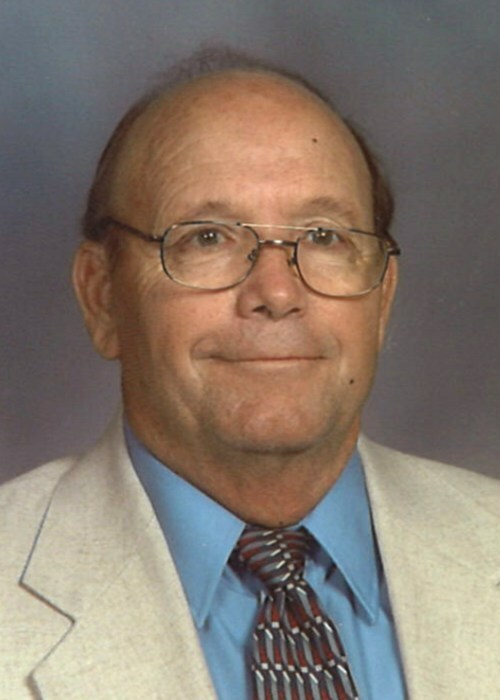 James Henry “Buddy” Morris, 76, of Hamburg, died Tuesday, August 28, 2018. Rev. Morris was a native of Clarendon and a resident of Hamburg for the past 60 years. He graduated from Hamburg High School in 1961 and was a Veteran of the United States Army, having served during the Vietnam War. For 55 years, Rev. Morris was a Minister and served as a Church Planter for many churches across Arkansas, Louisiana, and Texas. He was a member of the Harper Springs Missionary Baptist Church, a member of the Veterans of Foreign Wars, Post 9360 and a Mason. Rev. Morris enjoyed sports and hunting. He loved being around his family and watching his children, grandchildren, and great-grandchild grow. He is preceded in death by his parents, Henry H. and Reba Roswell Morris; six sisters, Ann Forester, Jean Cathey, Linda McCollum, Louise White, Polly Boudreaux and Marsha Morris and a brother, Thomas Morris. He is survived by his wife of 57 years, Mary Swan Morris; his children, Lisa Morris Riels and husband, Alan, Timothy Mark Morris and wife, Karen, and James Michael Morris and wife, Tammy, all of Hamburg; his sister, Doris Joan Hellums of Bossier City, Louisiana; s special brother, Joe Hellums of Beebe; four grandchildren, Kristin Morris, Logan Morris and wife, Tori, A.J. Riels and fiance, Madelyn Bagwell, and Allison Bussman and husband, Adam; a great-grandson, Henry Bussman and a host of nieces and nephews. Funeral services are 10 a.m., Saturday, September 1, 2018, at the First Baptist Church with Bro. Gary Malone,d Bro. Verlon Wood and Bro. Sammy Tamburo officiating. Burial will be in the Crossroads Cemetery. Pallbearers are A.J. Riels, Logan Morris, Adam Bussman, Scott Swan, Wade White, Mike Cathey, Brent Morris and Keith Dunnaway. Honorary pallbearers are his fellow pastors and the Hamburg High School Class of 1961. Memorials may be made to the Arkansas State Mission Project, c/o First Baptist Church, PO Box 124, Cave City, AR 72521 or Arkansas Mission Builders c/o Center Missionary Baptist Church, 60 Cole Road, Rison, AR 71665. Visitation will be 5-7 p.m., Friday at the funeral home.